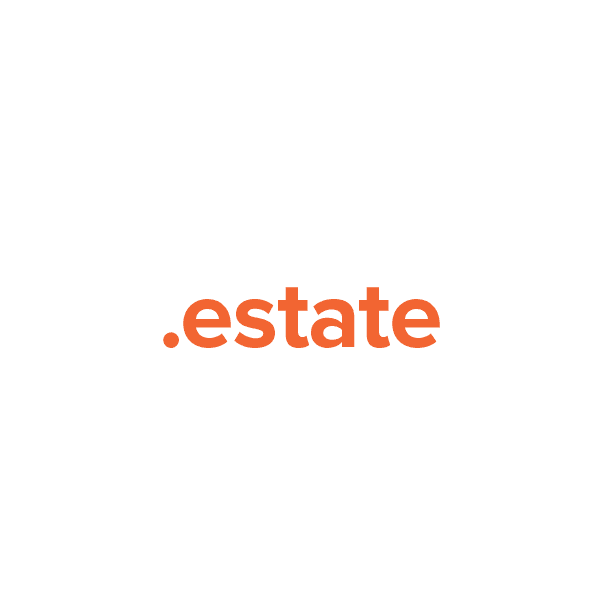 For landowners, estate lawyers and real estate agents, the new .estate TLD is an ideal website naming solution. Because .estate is an open registry, it can be used for any application, and any individual or group may register .estate. Register your domain through Namecheap and we'll include Dynamic DNS support, custom page parking, email and URL forwarding, WhoisGuard privacy protection and more – absolutely free. Secure your online presence today, with a .estate domain name from Namecheap.